Agricultural Land In Rural Areas With Village, Farmlands, Fields With Crops, Trees In Arid Hilly Terrain. Aerial View Growing Crops In Asia In Hilly Areas Indonesia. Lizenzfreie Fotos, Bilder Und Stock Fotografie. Image 115258418. Standard-Bild - agricultural land in rural areas with village, farmlands, fields with crops, trees in arid hilly terrain. aerial view growing crops in asia in hilly areas Indonesia. agricultural land in rural areas with village, farmlands, fields with crops, trees in arid hilly terrain. 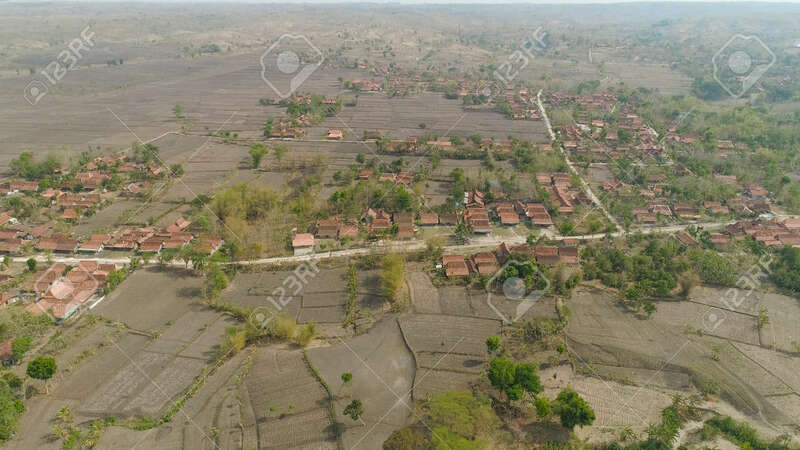 aerial view growing crops in asia in hilly areas Indonesia.